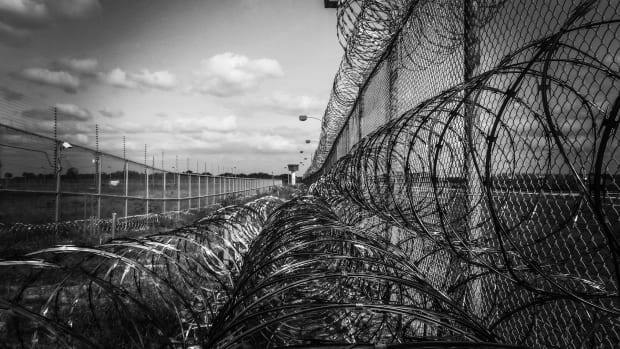 A former inmate discusses the organization and demands behind the recent nationwide prison strike. Prisoners at Oak Glen Conservation Camp line up for work deployment under the authority of the California Department of Forestry and Fire Protection on September 28th, 2017, near Yucaipa, California. From August 21st to September 9th, prisoners across at least 17 states refused work, boycotted commissaries, and participated in other forms of protest as part of a nationwide prison strike. 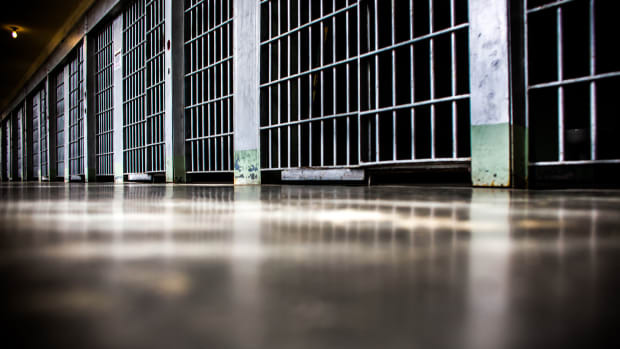 The strike was called by inmates and endorsed by a number of outside organizations, such as the National Lawyers Guild and local chapters of Black Lives Matter, Democratic Socialists of America, and the Green Party. 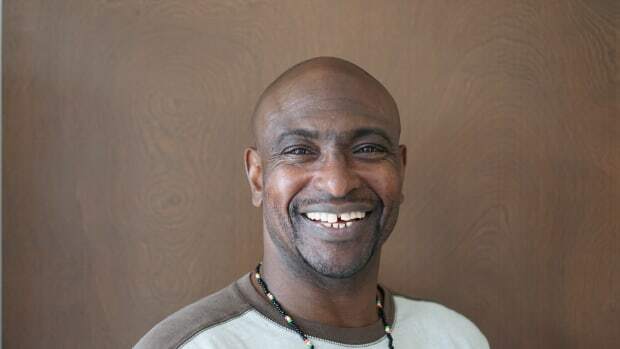 The strikers&apos; demands included a number of improvements and reforms: better conditions; the end of prison slavery, racial overcharging, over-sentencing, and parole denials, as well as racist "anti-gang" measures; the repeal of legislation preventing prisoners from filing lawsuits against their facilities (Prison Litigation Reform Act), restricting or abolishing parole (Truth in Sentencing Reform Act), and mandating minimum sentences (Sentencing Reform Act); widespread access to rehabilitation programs; and the reinstitution of Pell grants and felon voting rights. The strike&apos;s success is difficult to gauge. Even in the most restive of times, passing information between the "inside"—the world within prison—and the "outside" is challenging, as every legal channel is monitored by prison authorities and every illicit channel is furtive by nature. Additionally, state and federal departments of corrections seek to minimize any acknowledgement of inmate organizing so as to staunch its spread and to repress prisoners with impunity, making those departments unreliable sources. That being said, strike organizers have confirmed that authorities have jammed cell phones in South Carolina; put facilities on lockdown in New Mexico; moved participants into isolation in Ohio, Indiana, and Texas; and punished suspected leaders in Ohio, Florida, and Texas. The strike was timed to resonate with the history of slavery and incarceration in the United States, as well as to draw attention to recent tragedies. Its start marked the anniversary of the 1831 slave rebellion led by Nat Turner, who attempted to ignite a revolution to end slavery by traveling from plantation to plantation, freeing slaves and killing their masters, but was caught and executed by a white militia. August 21st is also the anniversary of the death of incarcerated organizer George Jackson, who was killed by San Quentin Prison guards while attempting an escape in 1971. The strike&apos;s end, on Sunday, September 9th, coincided with the anniversary of the 1971 Attica Prison uprising, in which a thousand inmates took control of their facility to bring attention to its deplorable conditions and were ruthlessly attacked by police, who killed 33 prisoners. 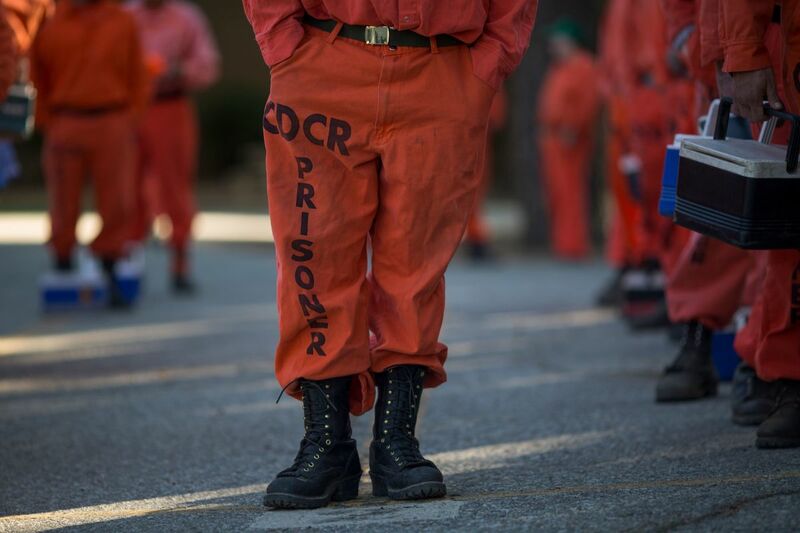 The strike was also meant to bring attention to a riot aggravated by guards and administrators at South Carolina&apos;s Lee Correctional Institution last April, which left seven inmates dead. A number of groups were essential to organizing the recent prison strike. Jailhouse Lawyers Speak, a collective of incarcerated prisoners&apos; rights advocates, was the primary inside organization, articulating strikers&apos; demands and reporting on strike activity. On the outside, the Incarcerated Workers Organizing Committee, a prison union, served as one of the main support groups, ferrying messages between inmates at different institutions, mailing prisoners strike literature, organizing solidarity actions, and fielding media requests. Pacific Standard spoke with former inmate and IWOC spokesperson Kevin Steele during the strike about how it was organized, strikers&apos; demands, and the connections between incarceration and capitalism. What&apos;s been your role in organizing the current prison strike? This is a strike that was called by enslaved people and is being led by enslaved people. My role is as a spokesperson for the Incarcerated Workers Organizing Committee media team. I was once incarcerated, so I can speak to the injustice that takes place behind those walls. How did you get involved with the IWOC? I was introduced to the IWOC while incarcerated through a comrade who knew that I was already organizing. Initially, the IWOC sent an introductory letter to that comrade, but he wasn&apos;t an organizer, so he passed it on to me. I replied, telling the IWOC about myself and what I do, and we built a relationship from there. What was the genesis of the prison strike? 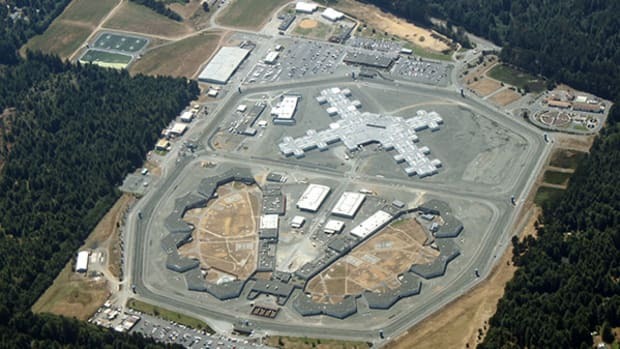 This national prison strike was called due to the loss of seven comrades&apos; lives in Lee Correctional Institution, where the prison is overpopulated as a direct result of the capitalist mindset of this country. The guards sat by and watched as a senseless riot took place, not once intervening, which led to the deaths. Jailhouse Lawyers Speak drafted a list of strike demands that must be met. What is the connection between capitalism and prison? Prison, just like racism, is a byproduct of capitalism. It&apos;s one&apos;s greed that allows him to no longer care about the existence of human life. Prisons were formed as a way to keep runaway slaves in chains, just as police officers came about as slave-catchers. It was never about crime and is still not. It was, and still is, about the capital of the state. Wherever you have capitalism, you will have overpopulated prisons. The establishment will deem things criminal if there&apos;s no gain in it; once they figure out a way to capitalize on it, it will no longer be deemed criminal. For example, cigarettes kill more people than marijuana, but only the latter is illegal. It has nothing to do with crime. It&apos;s capital. How were prisoners in different facilities able to coordinate with each other and outside supporters to organize the strike? To be an inside organizer takes discipline, courage, and patience. Inside organizers are able to reach organizers in other facilities via mail. Outside organizers can either visit those on the inside, write them, or be added to a call list to communicate via phone. In order for inside organizers to communicate with each other, there has to be a third party involved. This can become difficult, which is why patience is necessary. How far has the strike spread? Last time I checked, there were 17 states involved in the strike. There&apos;s no telling how many enslaved people or facilities are truly involved because of the lies that the prison officials tell. All revolutionary outside organizations are fighting in solidarity. Everyone has their role to play in this fight for human rights. Don&apos;t look at this as a fight to make prison a better place, because it&apos;s not. It&apos;s a fight for human rights. These men and women want to be treated as human beings. Arvind Dilawar is a contributing writer at Pacific Standard. A member of the Incarcerated Workers Organizing Committee discusses the retaliation prisoners face when fighting for their rights. Organizers inside and outside of the penitentiary walls are teaming up—and getting creative—to fight for reform. A look at the origins of the 2018 prison strike through a legacy of involuntary servitude. As the United States Justice Department plans to release about 6,000 non-violent drug offenders from federal prison, we talk with a researcher and former inmate about what should happen next.